In the world of golf when someone labels you as a “hacker” it has a negative connotation. 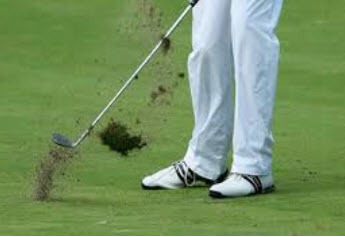 Usually, the image of a golfer with an “outside-in” chopping action where the clubhead chops into the ground several inches behind the ball taking out a large deep divot – the ball slices off and goes little distance. However, now in the age of technology and over the past decade or two, “hacker” has been rehabilitated. Today, it seems, everyone wants to be a hacker, except on the golf course. 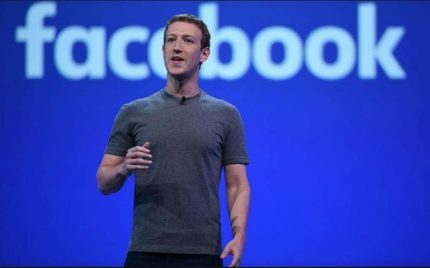 Facebook has gone a long way towards renovating the word, building its massive successful company around the idea that hacking is a good thing, a way of transforming technologies into something better. Like with the advent of computer technology and systems for building more precision, the Croker Golf Master Coaching Academy has “hacked” the common “Basics” of golf and developed precise “Action Definition” where before there were minimal definitions of these Fundamentals of the golf swing mechanics. “Hacker” and “duffer” are synonymous in that they both apply to poor golfers. But “duffer” is sometimes used to denote weaker players in general, while “hacker” is often applied to a single golfer as an insult. Hacker is a little bit stronger than duffer in its derogatory meaning, in other words. Also, people who aren’t that familiar with golf might (erroneously) use “duffer” to mean all golfers (good, bad or otherwise). That never happens with “hacker.” Hacker fairly self-evidently carries negative connotations. Most everyone who speaks English will recognize “hacker” as a negative term when used in this context.